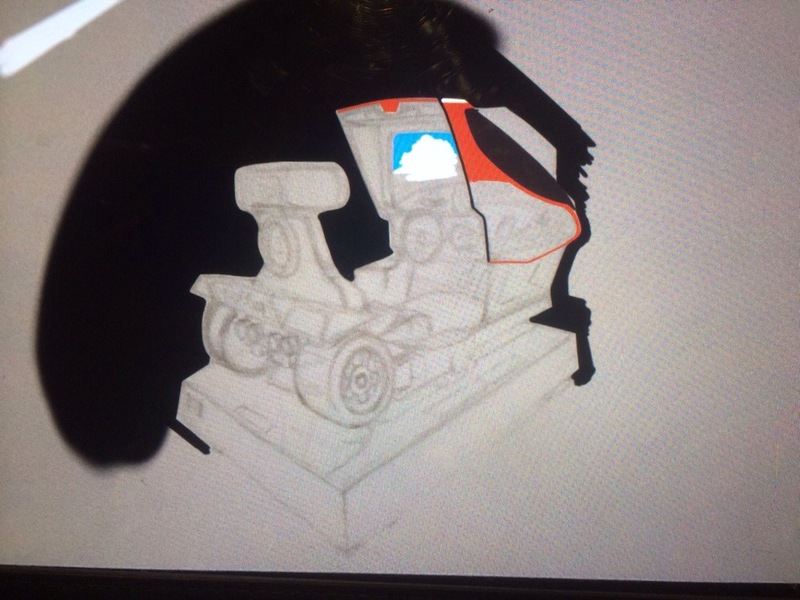 I’ve shared my work with Yosuke Okunari , producer at SEGA and project collaborator with M2 (The guys who have been delivering the 3DS 3D SEGA Classics ). 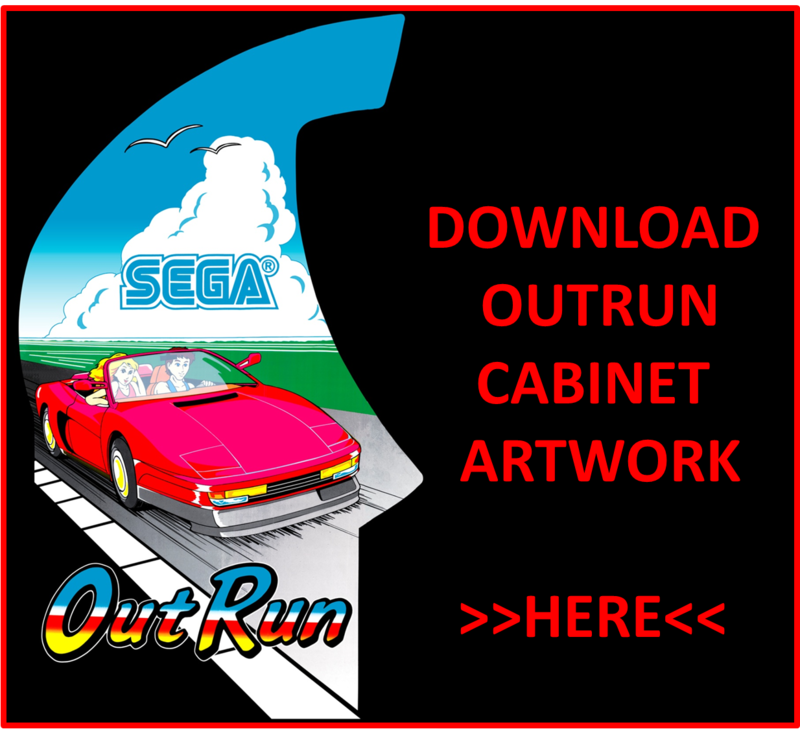 I’m not sure if Okunari-san thought it was a old OutRun SEGA drawing or if he just wanted to share a recent picture that was taken as part of an interview for the release of 3D OutRun. 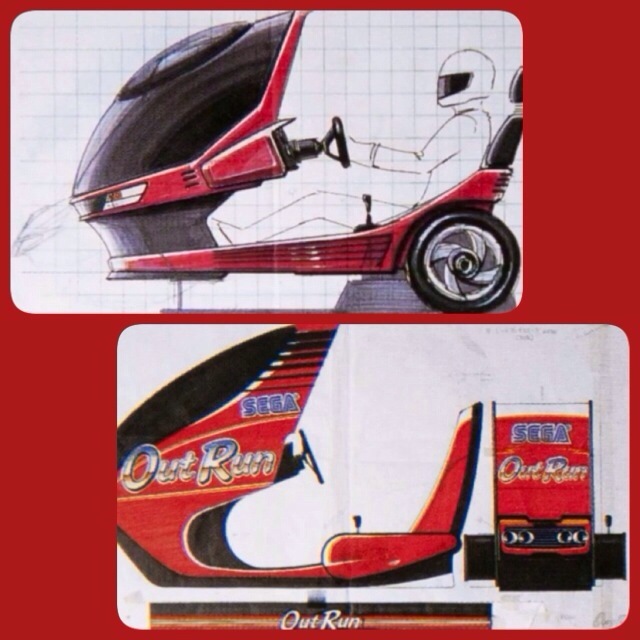 He’s shared a very , very early OutRun development sketch of the OutRun cabinet. 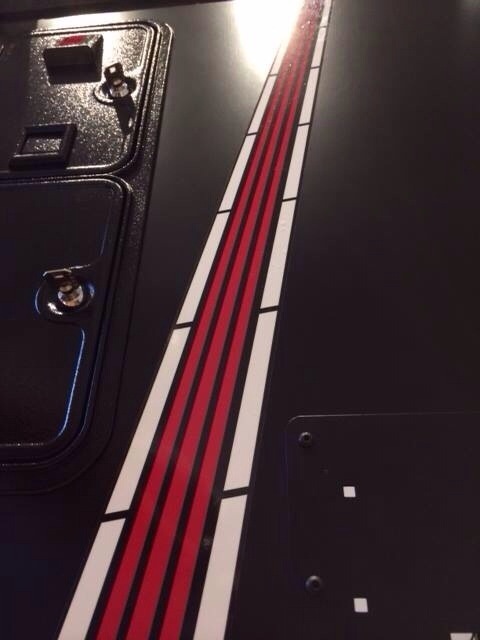 Check it it below! 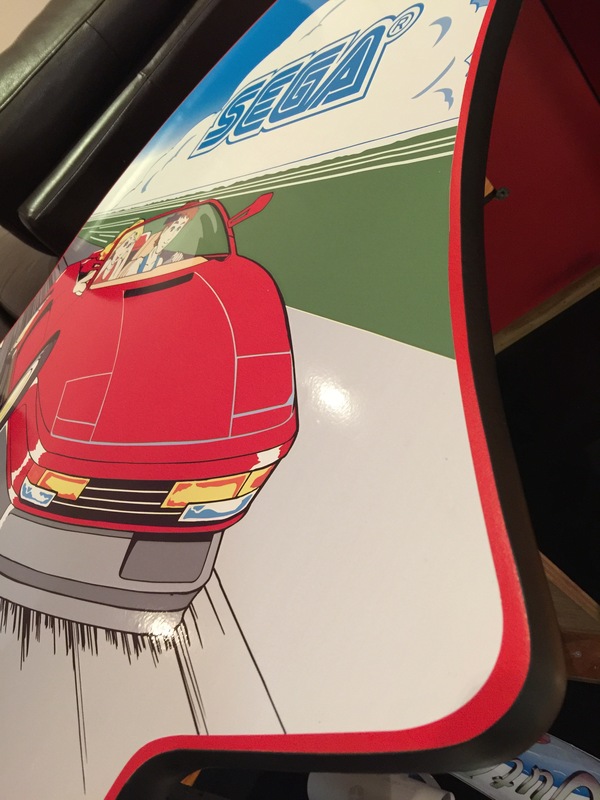 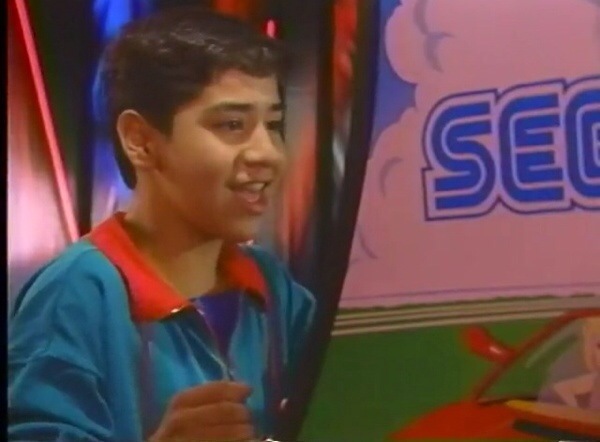 Hope you enjoyed seeing these early concept images of one of the best arcade cabinets ever released. 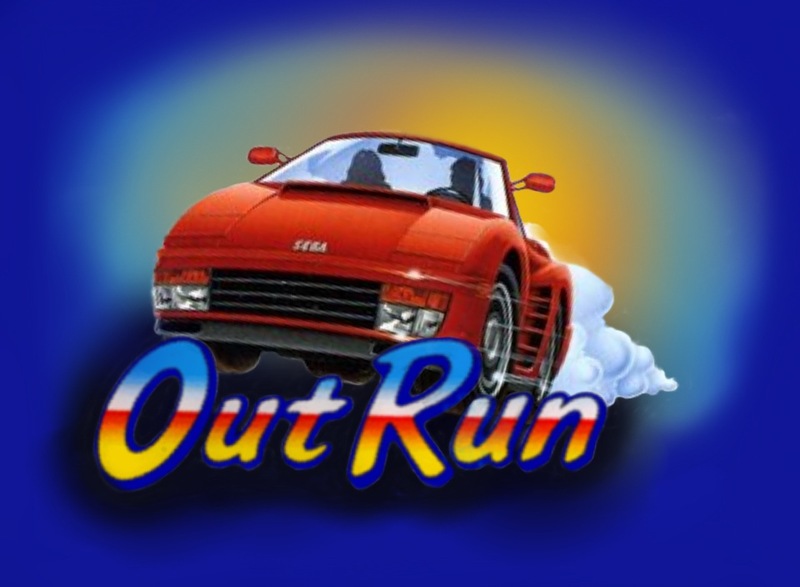 cool Smart Watch that let’s you play OutRun using a Bluetooth controller. 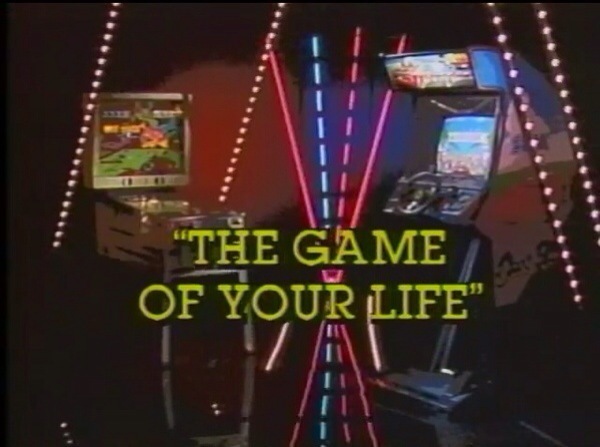 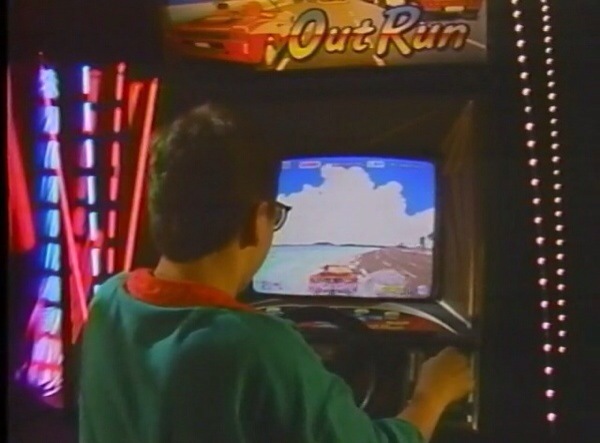 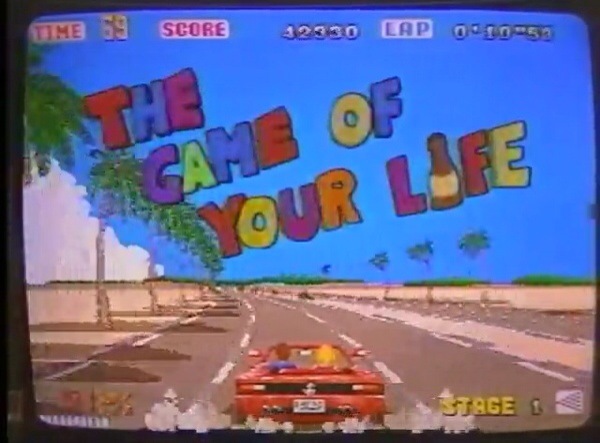 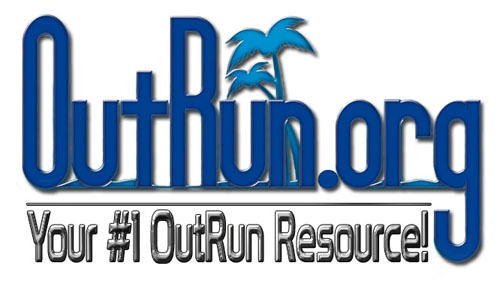 Outrun runs by installing MAME and the correct OutRun rom. 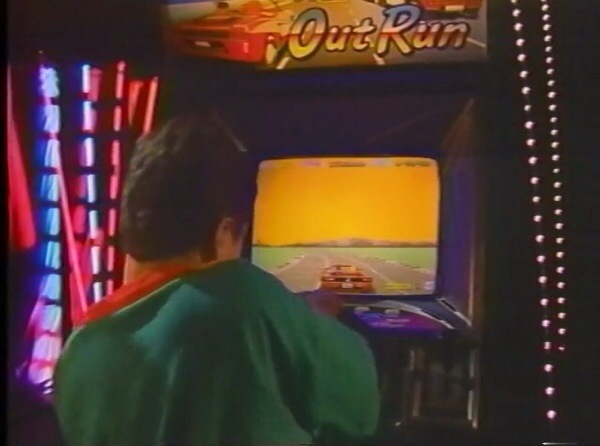 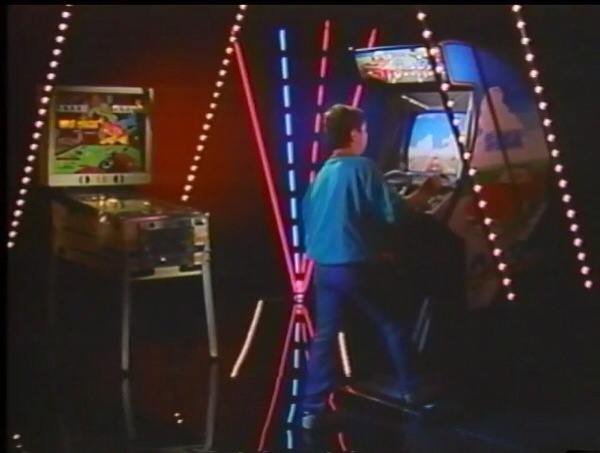 Check out the video below of it in action with OutRun. 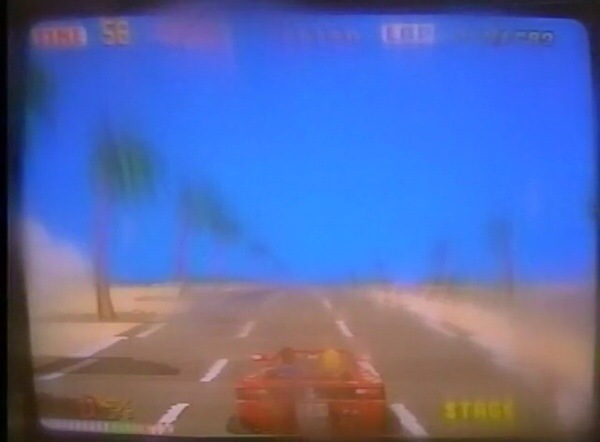 Is this the smallest arcade version of OutRun so far?? 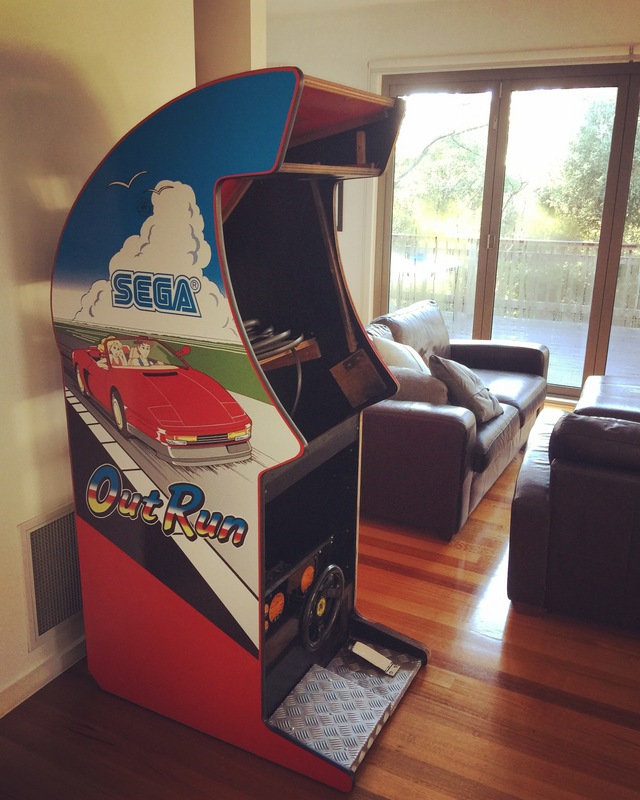 Ray picked up an Australian LAI OutRun cabinet this year when he saw it on Gumtree going cheap. 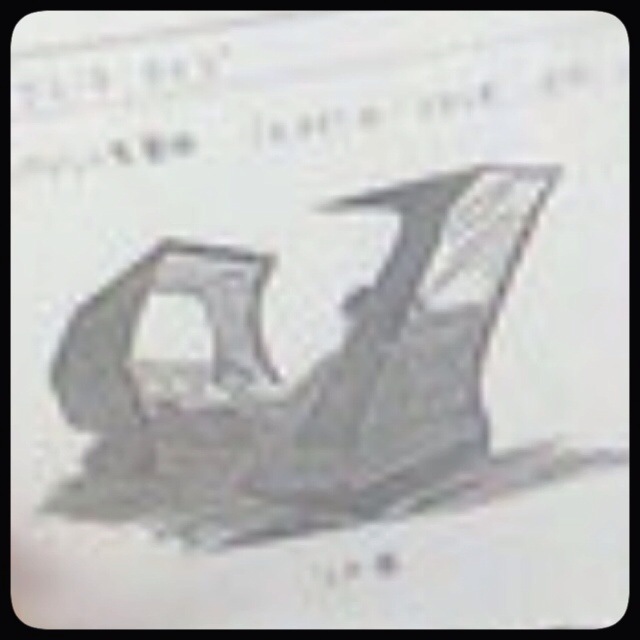 Here’s some pictures of the condition when he picked it up. 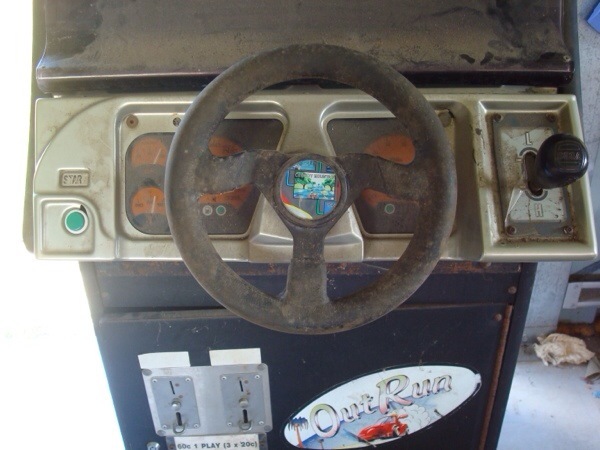 As you can see the whole machine needed a good clean, the side art was shot and some of the features like the screen bezel and steering wheel emblem need work. 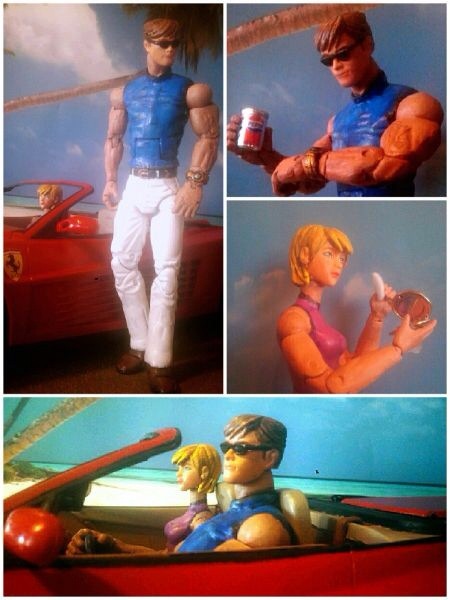 Several months later Ray sent me these photo and I was amazed at the transformation. 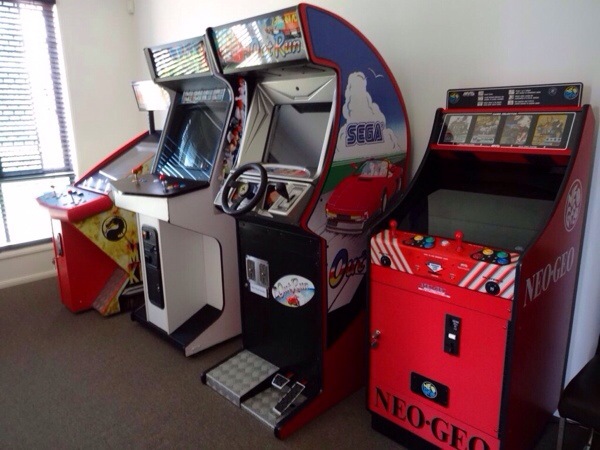 It’s great to see a good clean upright LAI with the red side panels , front coin and pedal surround variation, there’s definitely not many left around. 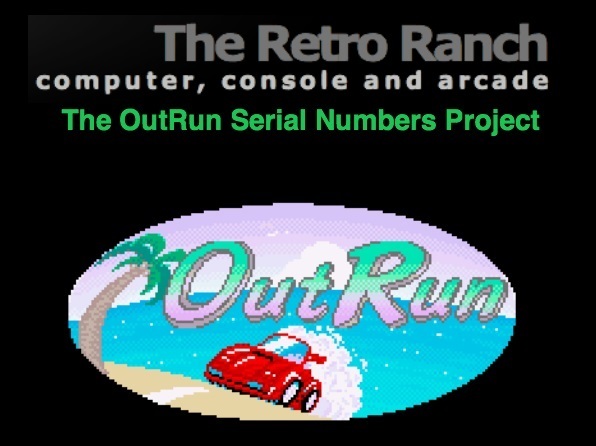 If your looking for an Outrun restoration project here’s the benchmark! 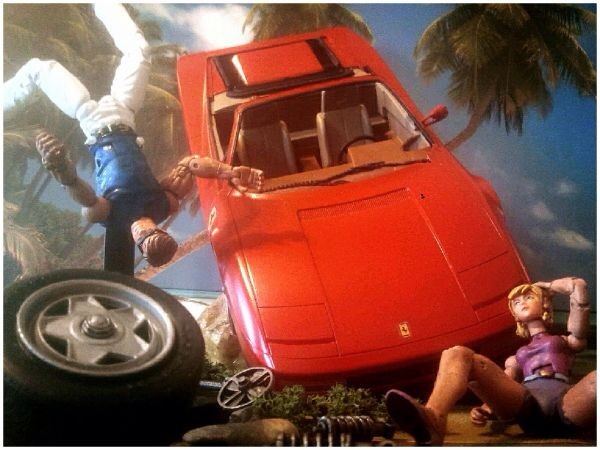 On the page you find Dave’s love for OutRun goes beyond a lot of fans. 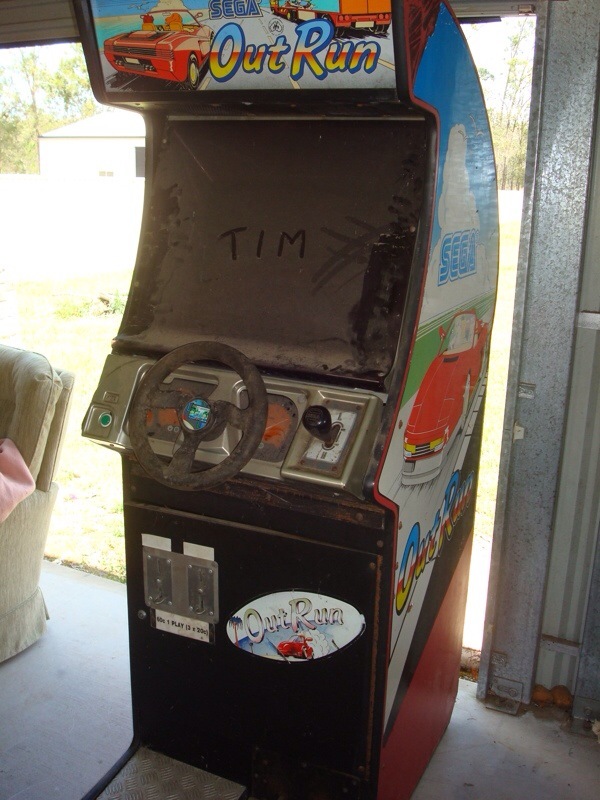 Not only does he want to restore the machine to mint condition, he wants to go a little beyond the original. 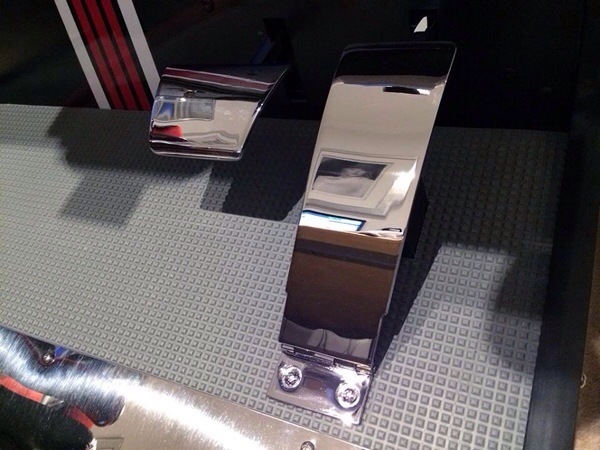 All of the working parts, inner wire harnesses etc have been either cleaned or replaced with NOS or chromed. 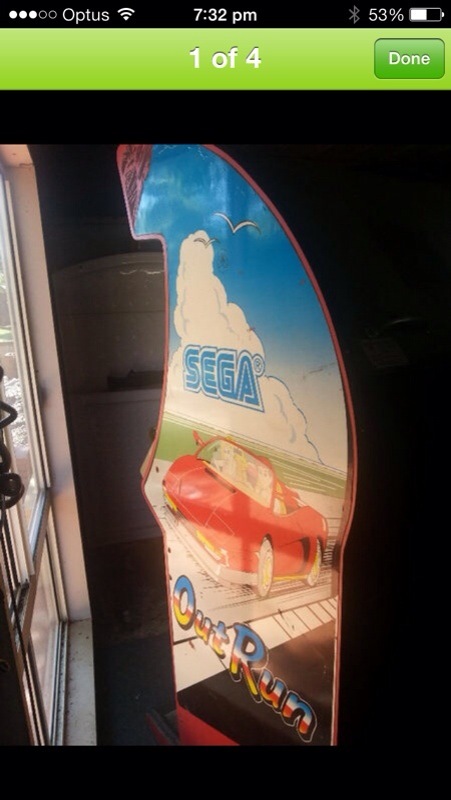 This machine looks to be an OutRun fans dream. 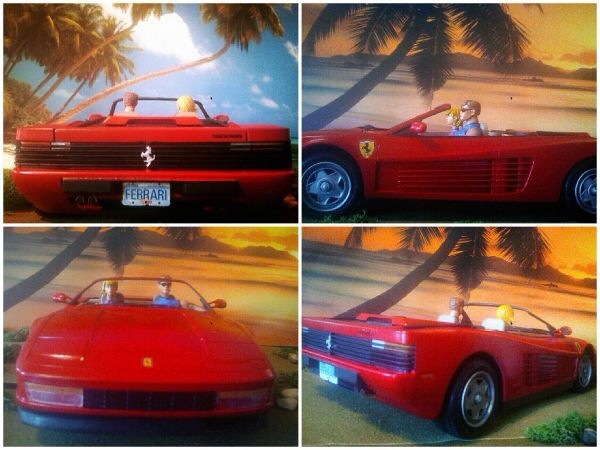 Here’s a few of my favorite photos, but check out his Facebook page for the OutRun restoration journey. 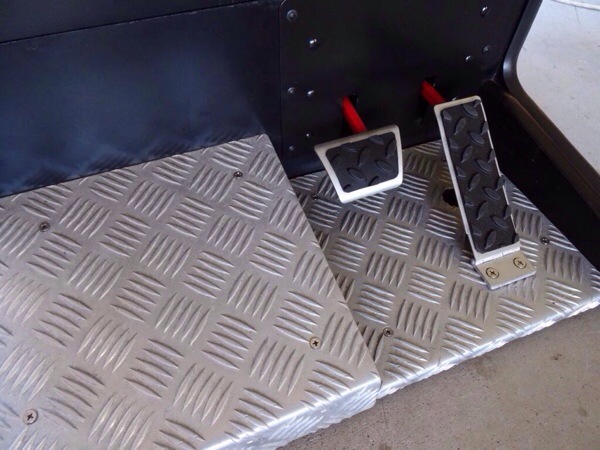 Beautiful chrome pedals and foot surrounds and new floor matting. 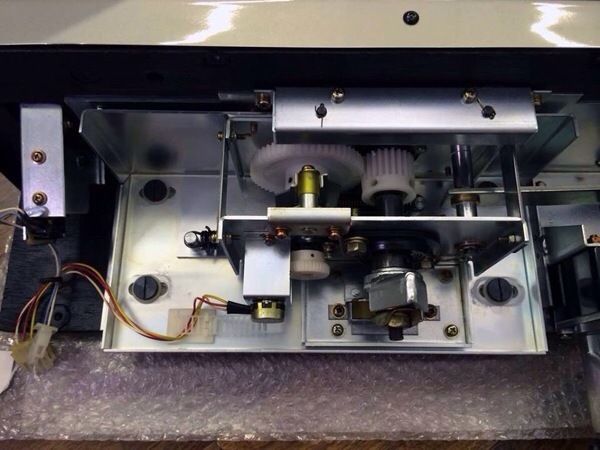 Steering assembly fully stripped,cleaned and replaced where needed. 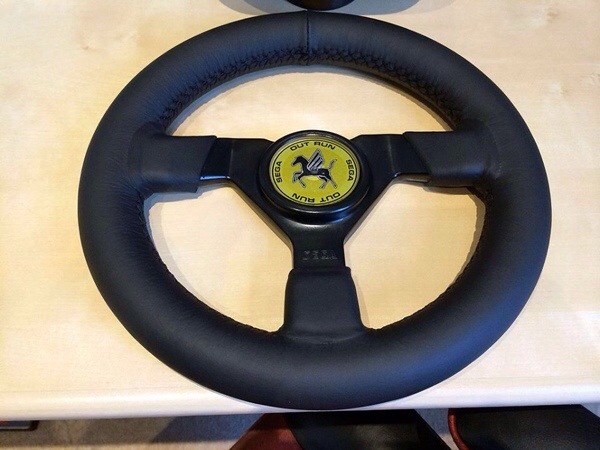 The steering wheel has been covered in leather and professional hand stitched. 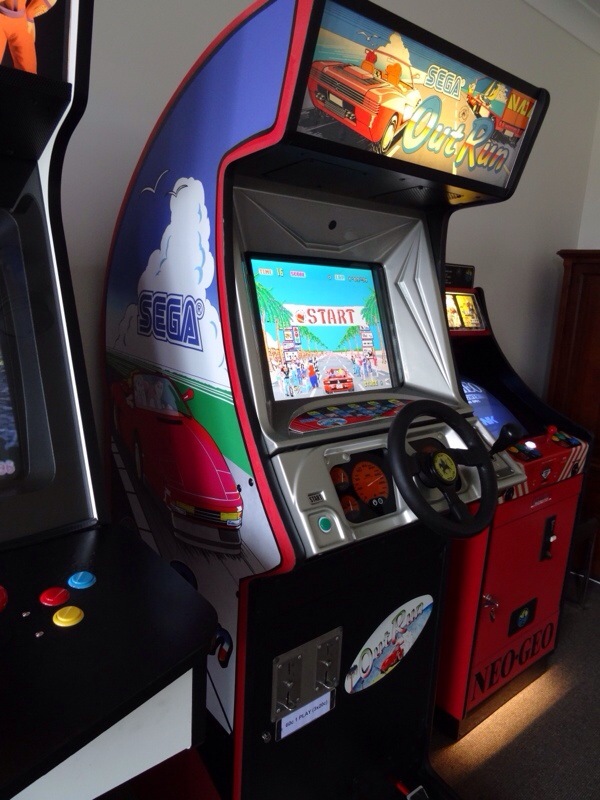 The cabinet has been sanded down and professionally painted, new decals and treated coin door. 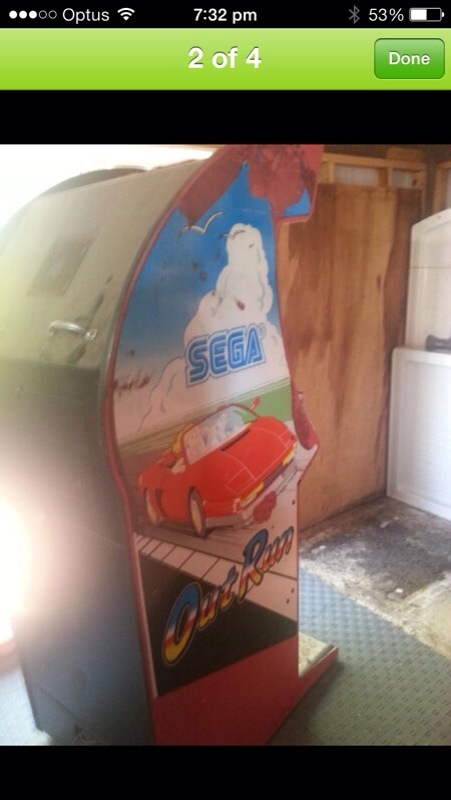 Good luck with the rest of the project Dave, I can’t wait to see the finished OutRun restoration project, awesome work!